Using this form gives your consent to receive regular newsletters and occasional email offers. We'll never share your details with anyone else. You may unsubscribe at any time and your details shall be permanently deleted from our records. It may be a quiet time in nature, with a lot of plants lying dormant, but there are some tough and hardy plants that aren’t afraid to show their blossoms in the January chill. Add a bright splash of colour to gloomy January gardens with our pick of the 5-best winter-flowering plants to fend off the winter blues! 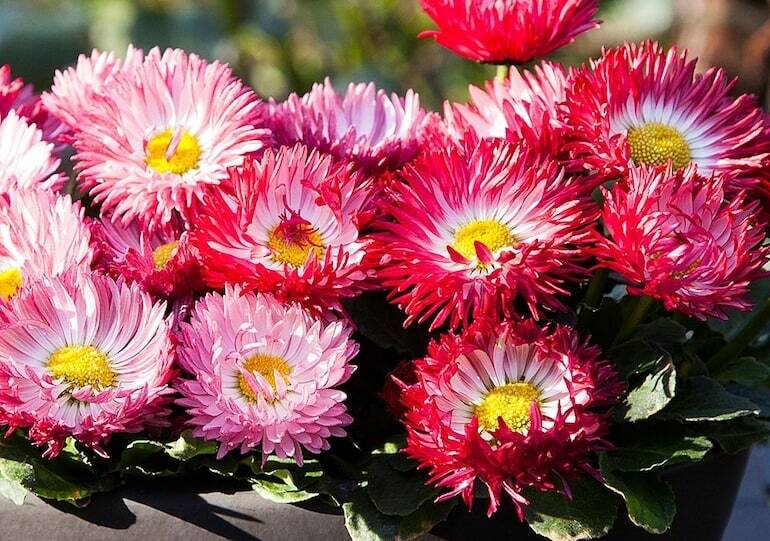 These strong survivors flower through this month to brighten your mood – so perhaps keep them near the door or patio so you can always see them from the house. 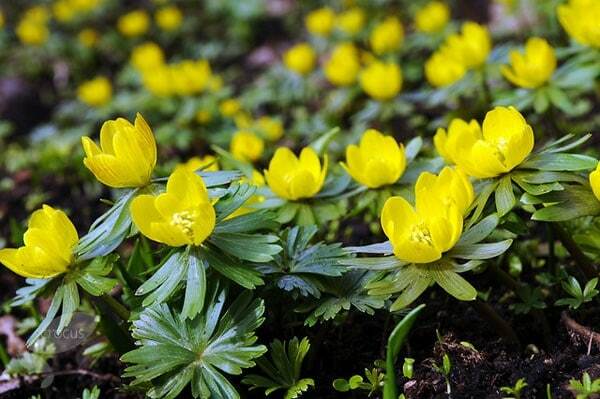 Bring in the New year with winter aconite, which grows in golden carpets underneath the bare January trees and shrubs. A member of the buttercup family that loves woodland and dappled shade, these perennials will grow to 10cm in height, with bright yellow flowers surrounded by divided leafy bracts. For the best results, chose a spot with fertile, humus-rich soil that remains moist in summer. Beneath deciduous trees and shrubs works great, but they also work well naturalised into informal grassy areas. 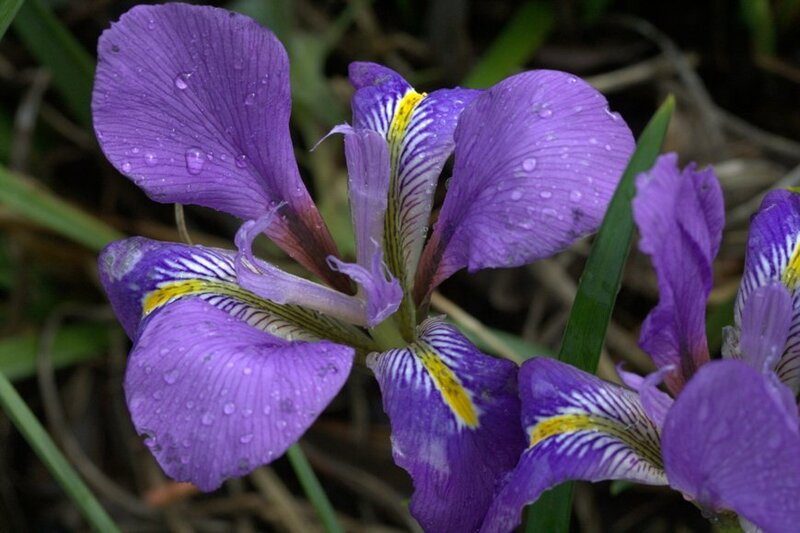 They grow in well-drained or sharply drained neutral or slightly alkaline soil. Their ideal home is a cosy spot at the base of a sunny wall. This is sometimes called the Christmas or Lenten rose, because it flowers in winter and early spring. Helleborus is a perennial flowering plant that can be deciduous or semi-evergreen. It produces large flowers with pointed petals that can be pure white or a pinkish colour. 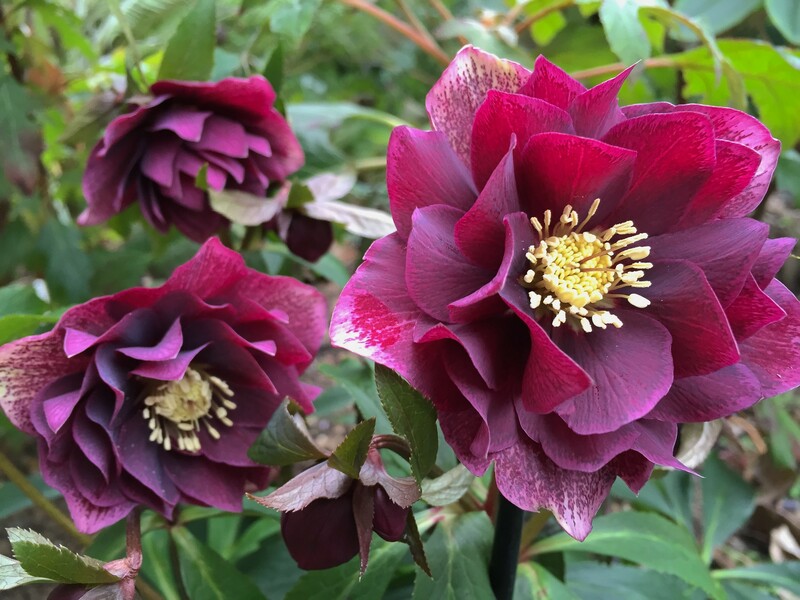 Helleborus is fully hardy and likes a spot with rich soil in dappled or full shade. 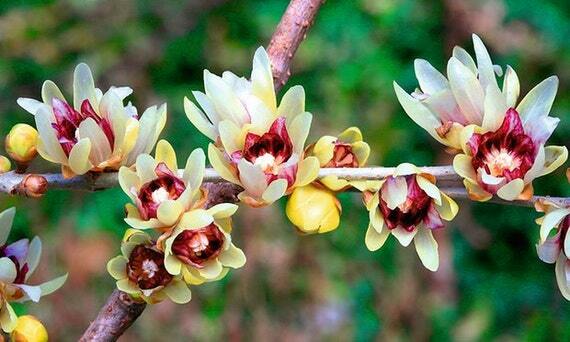 Wintersweet is a woody evergreen or deciduous shrub with highly scented yellow flowers. The blooms are bowl-shaped and hang down from the branches. When the flowers fade they are replaced by long seed capsules or catkins. This medium-sized shrub has dense growth and suits most positions. It needs well-draining soil and is fully hardy but the foliage may need shelter from cold winds in exposed, frosty areas. This rhododendron is a dense, compact shrub with pointed evergreen leaves. It produces deep pink buds that open into masses of pale pink flowers that soon cover the plant. It blooms in late winter and early spring, and the flowers are funnel-shaped with frilly petals. The plant is fully hardy and likes well-drained, neutral to acidic soil in full sun or partial shade. Keep watered during flowering as rhododendrons are shallow-rooted plants.